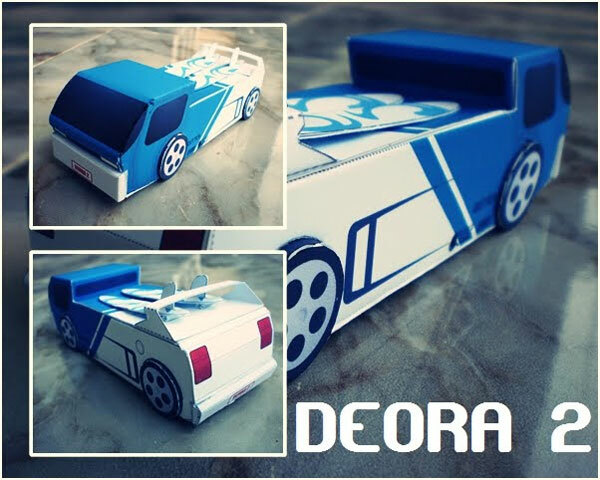 Hotwheels papercraft designed by Jodi Maulana (Paperkrap). 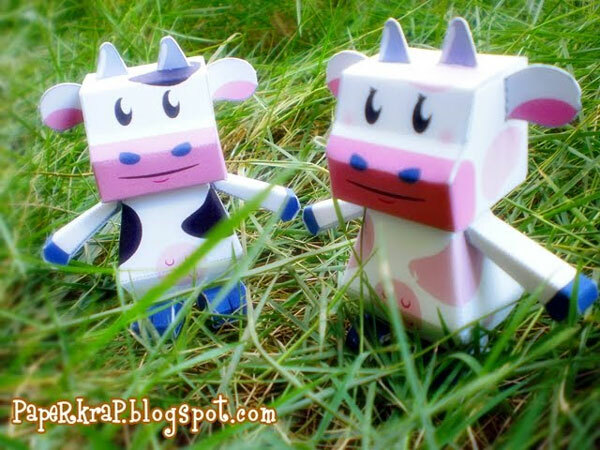 He also release cute cow papertoys (sapi). He got inspired by looking cows that frequently passing in front of his house. Deora 2 / Deora II. Deora 2 / Deora II originally designed by Nathan Proch and it debuted as the #5 First Edition in the 200 Hot Wheels Mainline. The initial Deora II model was inspired by the 1964 Deora showcar and includes similar design elements that have been modernized like surf boards, a spoiler over the engine and an oval windshield.